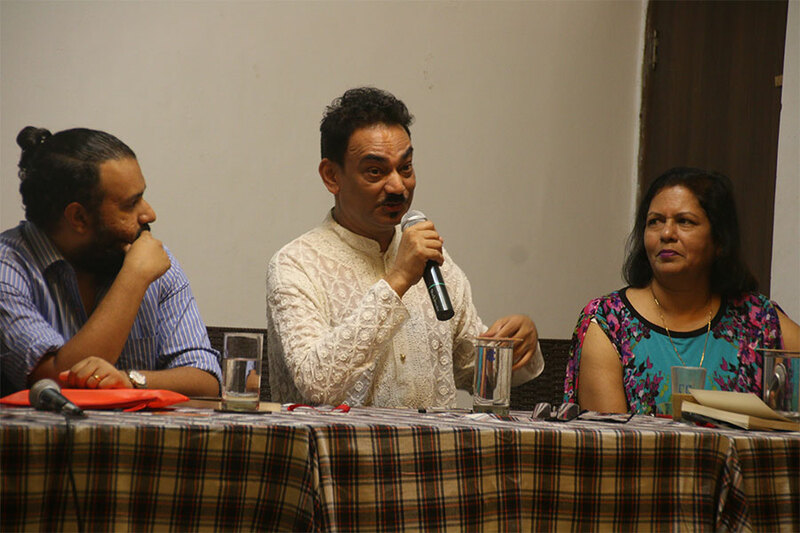 Goans who have lived in the shadows were brought into the spotlight by Author and Designer Wendell Rodricks when in town recently for the launch/reading of his latest literary offering “Poskem”. 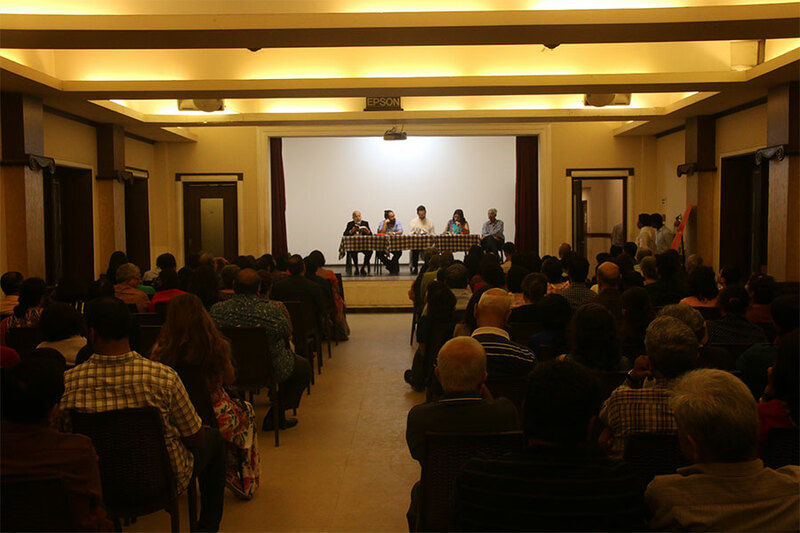 This joint venture of iBrowse, Catholic Club, and the Karnataka Goan Association saw an eclectic mix of people fill The Ballroom at the Catholic Club on the 27th of August. 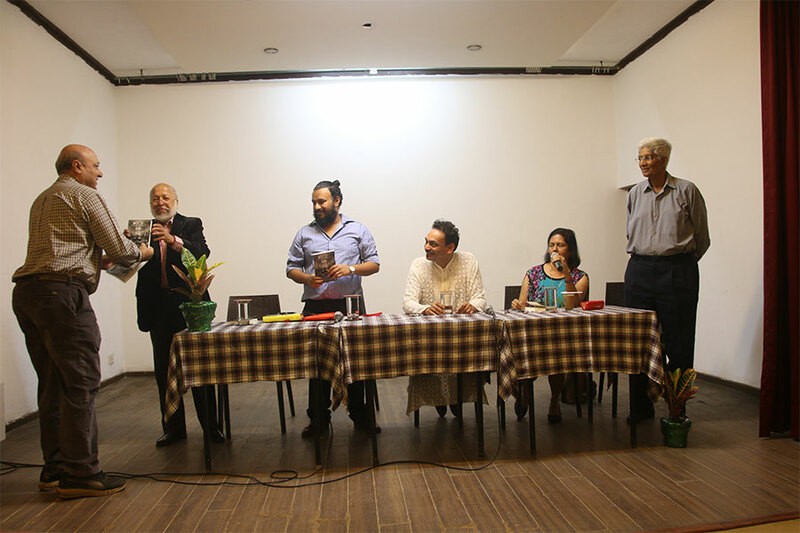 Founder and President of iBrowse, Marianne Furtado de Nazareth, presided over the opening ceremony that saw noted personality and close friend of the Author, Stanley Pinto, cut the ribbon to present the first copy of the book in Bengaluru; with the subsequent presentation of copies of the book to select people. 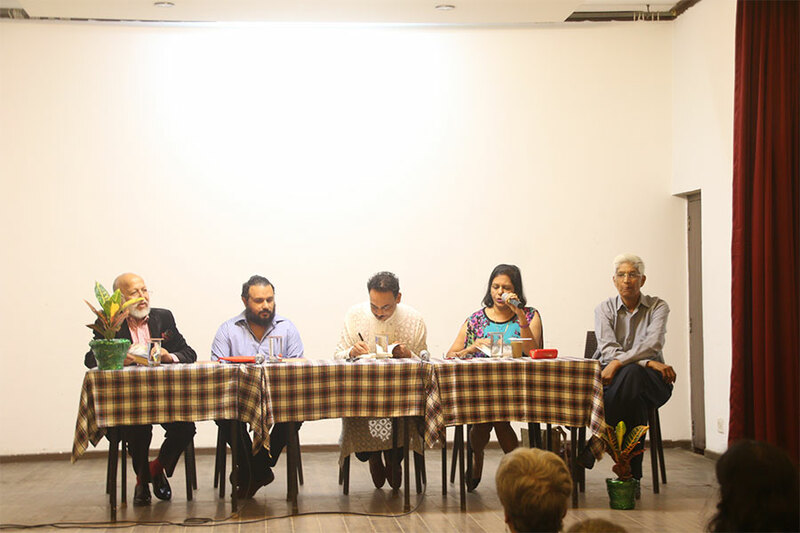 Terming his book “an apology” for the injustice suffered by many, the Author explained that the word “Poskem” is derived from Sanskrit and means “to take care of”. 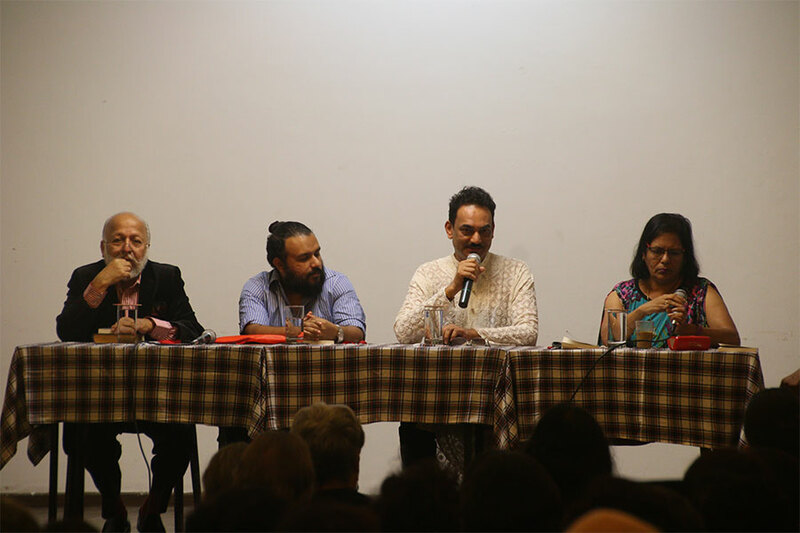 His research, he said, showed that while this two hundred year old Goan tradition has been mentioned in song and in the Tiatre, nothing had thus far been documented on paper, hence the raison d'etre for the book. He further elucidated that the recipes in the book “are a foil for the darkness” of the story. 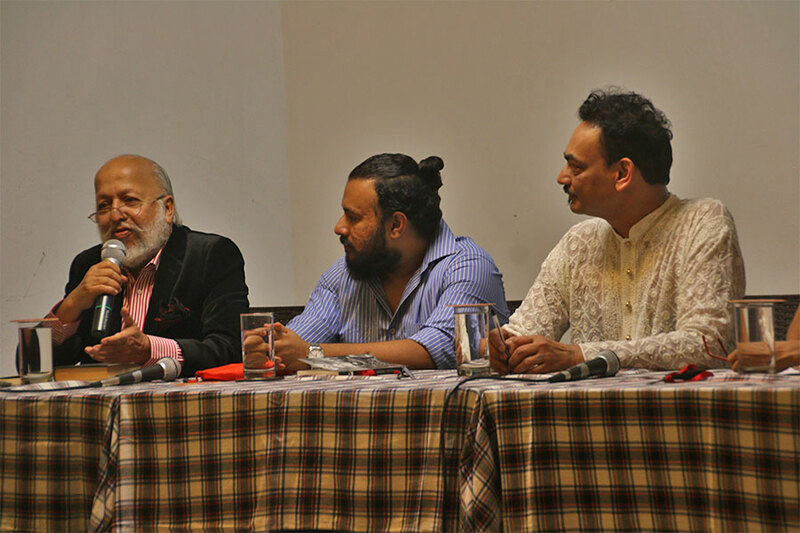 The Padma Shri (Art) recipient then delighted the audience with a reading of a chapter from his book. 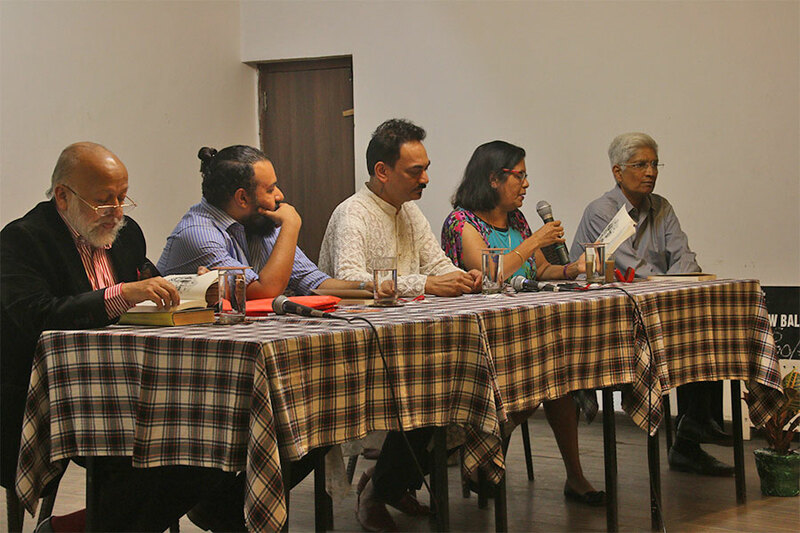 This was followed by an animated Q&A session that saw the Author fielding questions as varied as 'Would Goans feel betrayed by such a book?' 'Was the church complicit in this process?' Despite the negative connotation that the very word conjures, the Author was clear that “a Poskem is not a slave”. 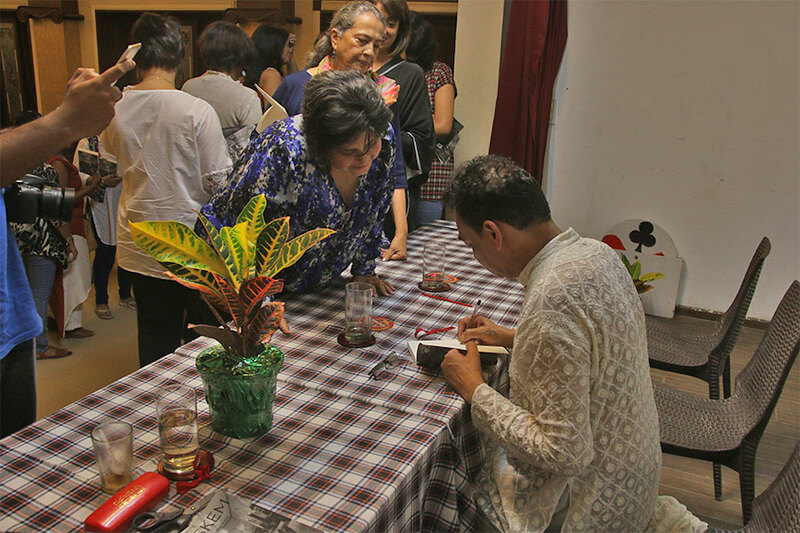 The presentation of a potted plant to the Author as a token of appreciation was followed by the signing of the book. Those present took advantage of the discount offered by the Publisher Om Books International; while the recipient of Chevalier de l'Ordre National des Arts et Lettres (Knight in the Order of Arts and Letters) by The Ministry of Culture and Communication of France, graciously posed for photographs and patiently signed the books of a snaking queue. A delicious high tea sponsored by KGA was the perfect end to an entertaining evening.